As I stated in my past post, I intend to create a foot operated midi controller. Before diving into design work, we need to do some research. UMI3 by Logidy – Three stomp buttons on a USB Controller. It appears you can program what the buttons do with some software they supply. External expression pedal can be connected – sold separately ($30+). “This controller is ideal to control events and parameters in digital audio workstations or loop based recording programs when performance renders access to a mouse impractical.” $79.95 on Amazon. Behringer FCB1010 – Now this is extremely similar to what I had in mind. 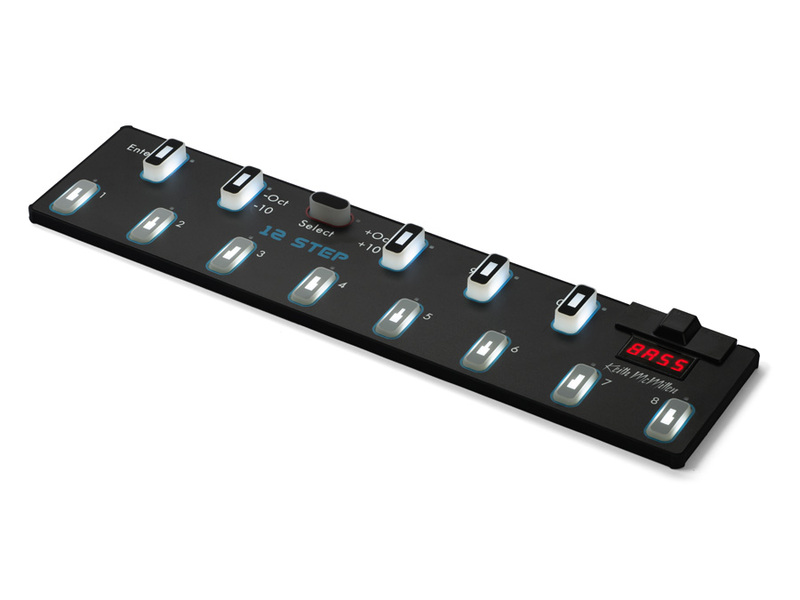 Plenty of stomp switches and two expression pedals that can be easily programmed. Good size and durability. $150 on Amazon. For that price and functionality, that seems like a great product. But I want to make my own, and save some cash in the process. $150 is the number to beat! Before I ever chose to begin this project, I did some up front research to find out if a programmable microcontroller IO board could be used as a midi controller. I see a lot of information online about the Arduino Leonardo being a good fit due to it’s ability to be detected as a device by the PC. However this requires a secondary program to convert the messages form serial into midi. 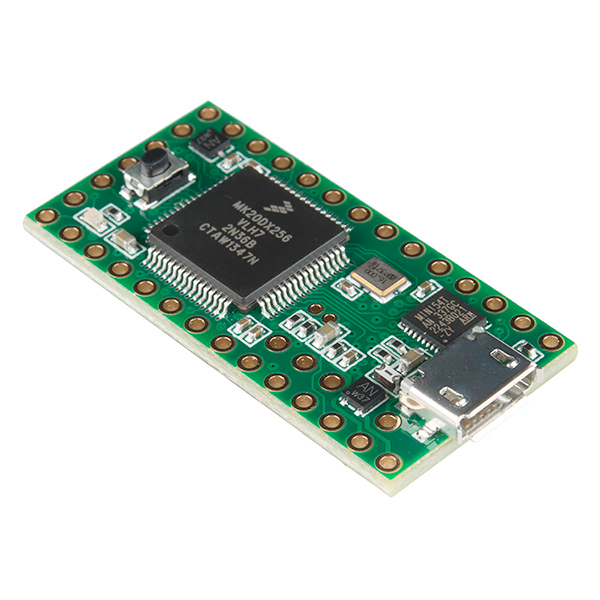 I need a micro controller which will be detected by a PC as a midi device and send midi messages. Arduino code includes a Midi library, but this refers to sending midi messages through standard midi cables. An Arduino UNO can be flashed using the HIDUINO project, but without a programmer (and if you aren’t comfortable with this – I am not) you won’t be able to load sketches on your Arduino anymore. PJRC’s Teensy 3.1 is able to be programmed in the Arduino language, switch to Midi mode and back again for tweaks or other uses (I tried it – it works!). So this is the device I’ll be using to program my controller. It’s normally about $20, but I picked one up for $15 at this years World Maker Faire in Queens, NY.